Thanks so much for making Design Chic a part of your day. We love seeing you here! Resolving to read more in 2019? Book 2 of my Peachtree Bluff Series, The Secret to Southern Charm is a part of the 2 for $8 sale at Barnes & Noble! Get all caught up before Book 3 in the Peachtree Bluff Series, The Southern Side of Paradise releases on May 7! I’m so grateful for the support of my readers! The magnolia blossoms… There are so many reasons that I love living in the South and so many reasons that I love writing about the South. 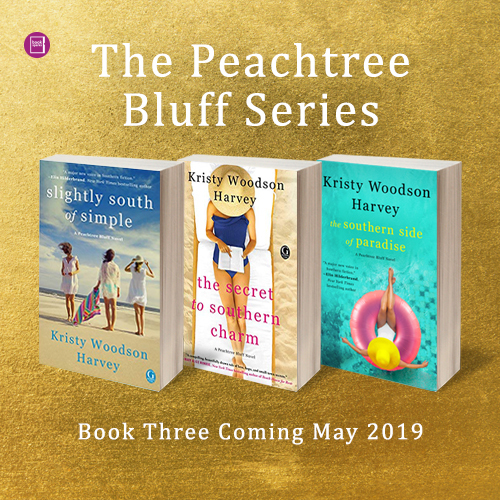 And I can’t think of anything more exciting than having a brand new book, the third book in the Peachtree Bluff Series, the sequel to Slightly South of Simple and The Secret to Southern Charm releasing May 7, 2019, called The Southern Side of Paradise! 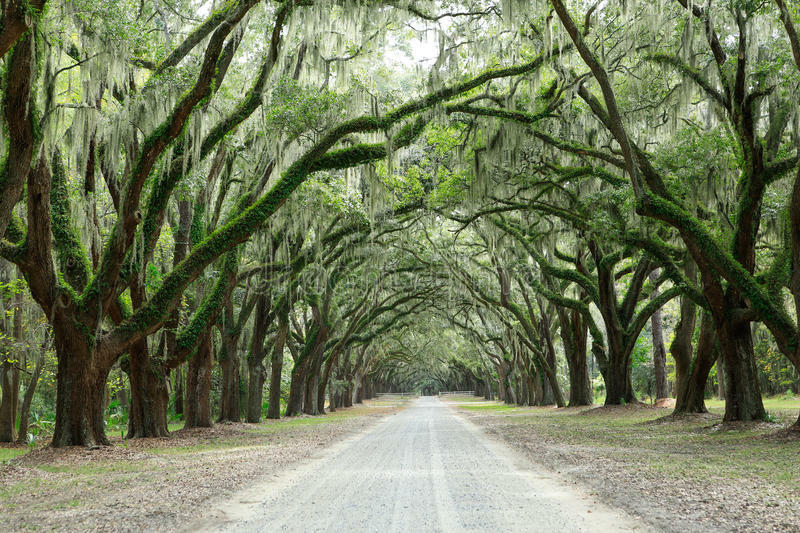 Maybe it’s the love, family and tradition… But, to us, the South really is paradise! And now, the final installment of the series, THE SOUTHERN SIDE OF PARADISE, is releasing into the world May 7, and I couldn’t be more excited! One of my favorite magazines, Southern Living, did me the incredible honor of exclusively revealing the cover and a special excerpt yesterday, so make sure to go check that out! Now, without further ado, here it is, my brand new cover, maybe my favorite one yet! What do you think?? I hope you love it as much as I do!